. 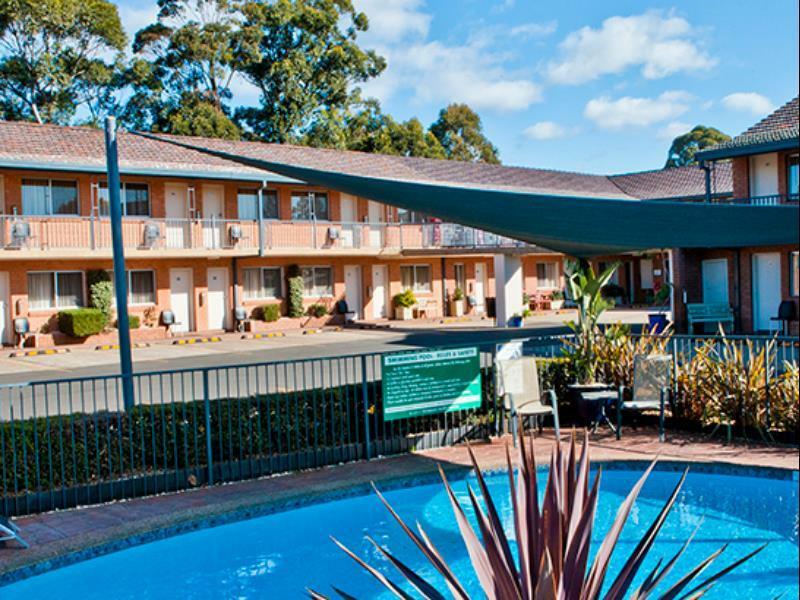 إن الخدمات التي يقدمها Narellan Motor Inn تضمن للنزلاء إقامة مريحة. يقدم هذا الفندق العديد من الخدمات الكفيلة بإرضاء أكثر الضيوف تطلباً. استمتع بوسائل الراحة الراقية في الغرف أثناء إقامتك هنا. بعض الغرف تتضمن تلفزيون بشاشة مسطحة, اتصال لاسلكي بالإنترنت, اتصال لاسلكي بشبكة الإنترنت (مجاني), غرف لغير المدخنين, مكيف هواء لمساعدتك على استعادة طاقتك بعد يوم طويل. يقدم الفندق خدمات رائعة كمثل مسار جولف - ضمن 3 كم, حمام سباحة خارجي, مسبح (للأطفال), حديقة لمساعدتك على الاسترخاء بعد نهار طويل من النشاط والتجوال في المدينة. 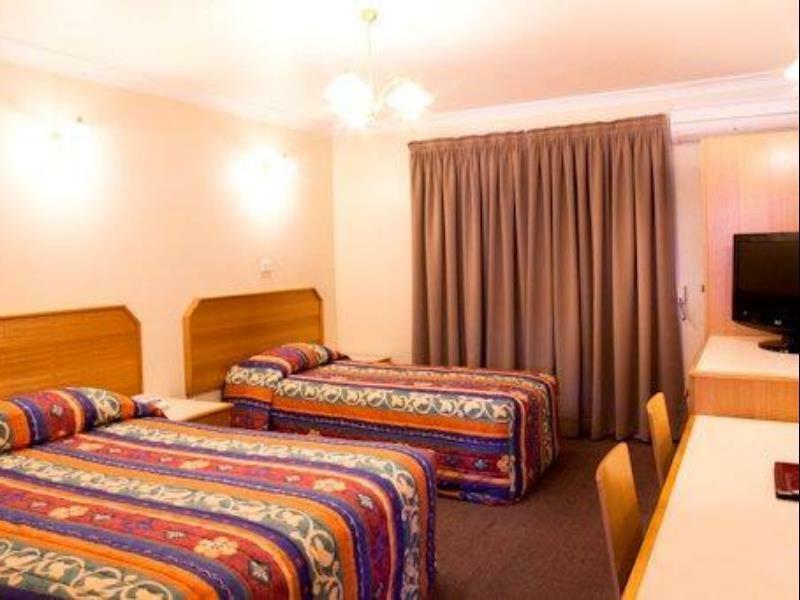 إن Narellan Motor Inn هو خيارك لخدمة الفنادق الراقية في سيدني. It is a place that is good value for the money and in a good location to access the motorway and local shops. There breakfast that could be made by staff for room delivery but no pricing in the room this. Place is close to Narellan Town Hall just walking distance with Coffees Mate, Woolworths ,Coles and Aldi why would you need room service ? This motel is hard to recognize from the online pictures. Front counter person was very helpful. Asked for a change in room and it was handled very well. Thanks you. I only needed one night so the price and location was fine. Reception was friendly. My GPS took me to the Northern rd rather than the Old Northern road (or V.V) but I soon found it after a drive around the block. the hotel was good and the staff were fantastic, I would stay again for sure. 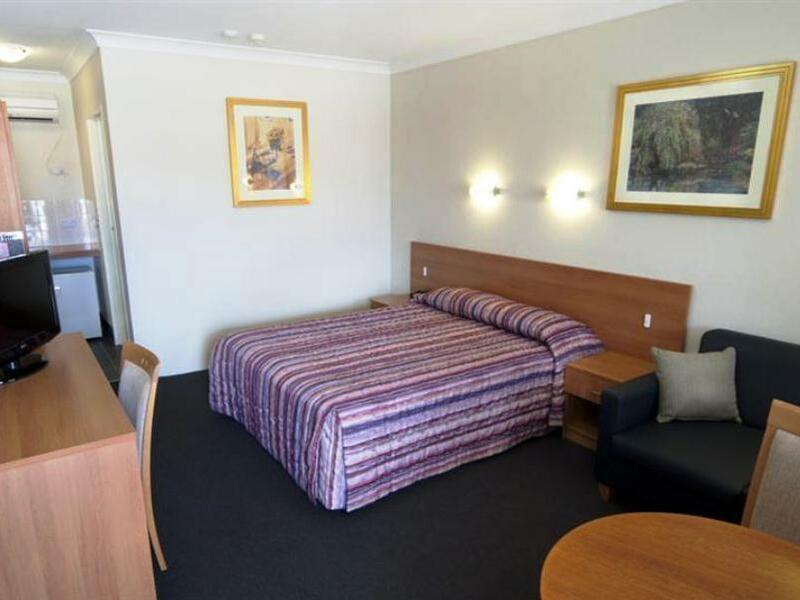 Narellan Motor Inn was great for our needs it was close to function where we had to attend & the room was clean & excellent. was very nice and cosy. staff where very friendly and helpful as we had a function to go to and i got directions from lady at reception. 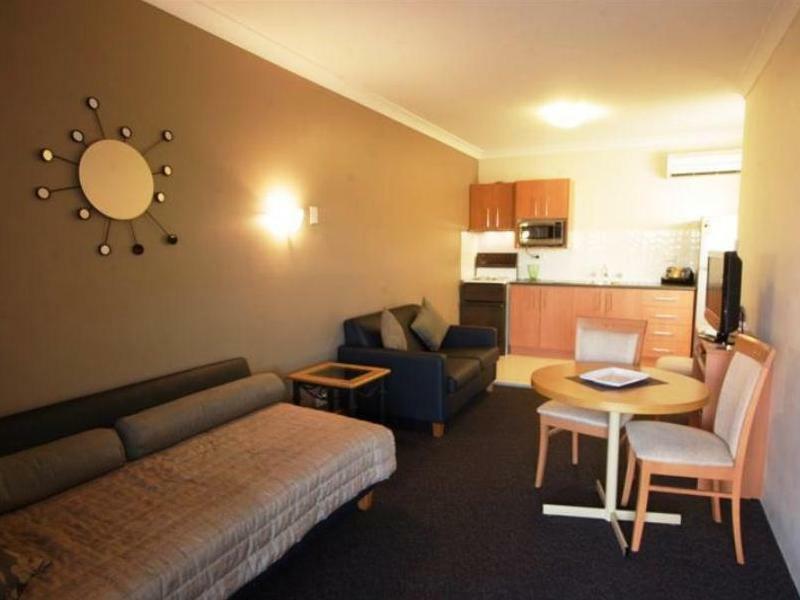 We needed a place to stay overnight for a wedding and found the perfect place in Narellan Motor Inn. 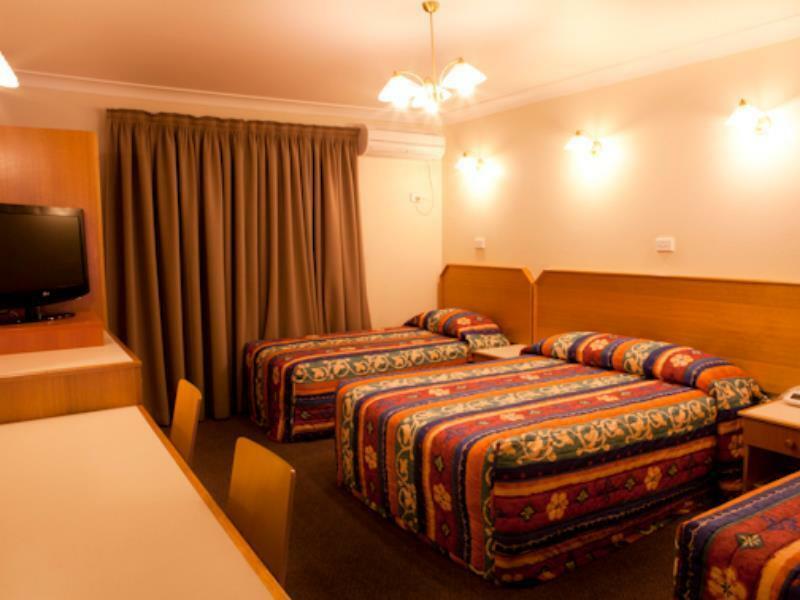 The room was clean and comfortable with adequate facilities as you'd expect for the reasonable price. The bed was very comfortable, the digital television up to date and the air conditioner efficient and easy to use. 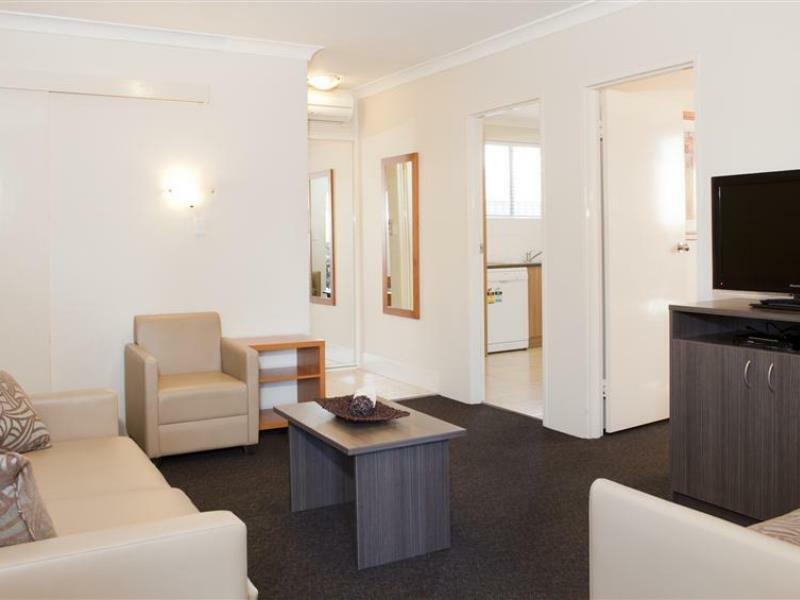 Conveniently located near the spacious and modern Narellan Town Centre. We enjoyed our stay very much and will certainly return again! Everything about our stay has been wonderful. 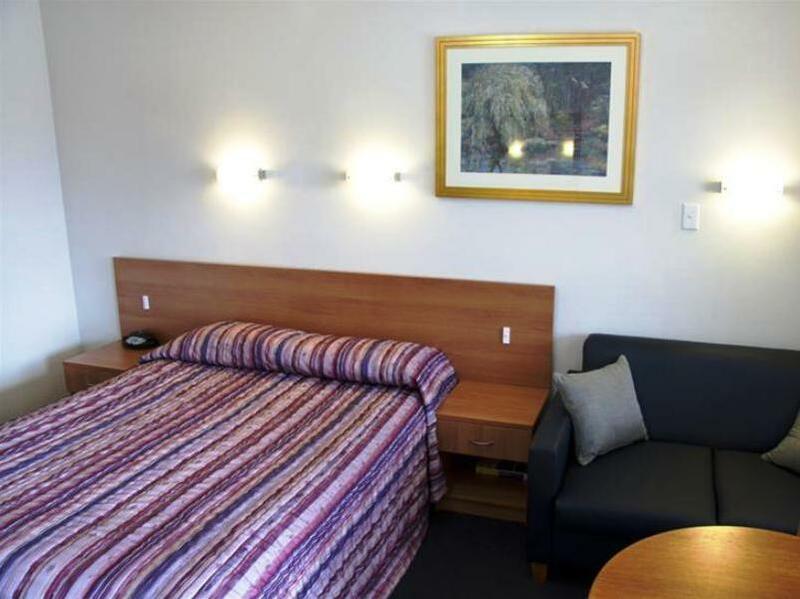 Great staff, very clean rooms, handy location. A must stay. The Room is very comfortable and clean. Handy to the shopping centre across the road.